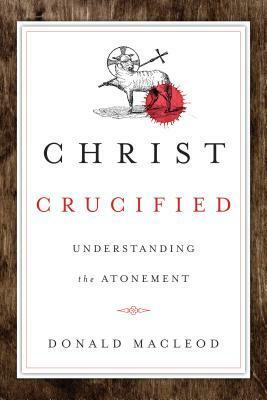 Christian devotion almost invariably refers to the place of crucifixion as ‘Calvary’. The word, however, does not occur in the New Testament. It was introduced into Christian tradition by the Vulgate …, which used the Latin calvariae to translate Luke’s reference to ‘the place called the Skull’ (Luke 23:33). It has the advantage of being much more euphonious than the harsh gutturals of ‘Golgotha’ (Mark 15:22; Matt. 27:33), and well adapted to the purposes of poetry and hymnody. But in that very euphony lies a danger. It is easy to sanitize the cross, rob it of its horror and imagine Calvary as a place of serene, evocative spirituality….